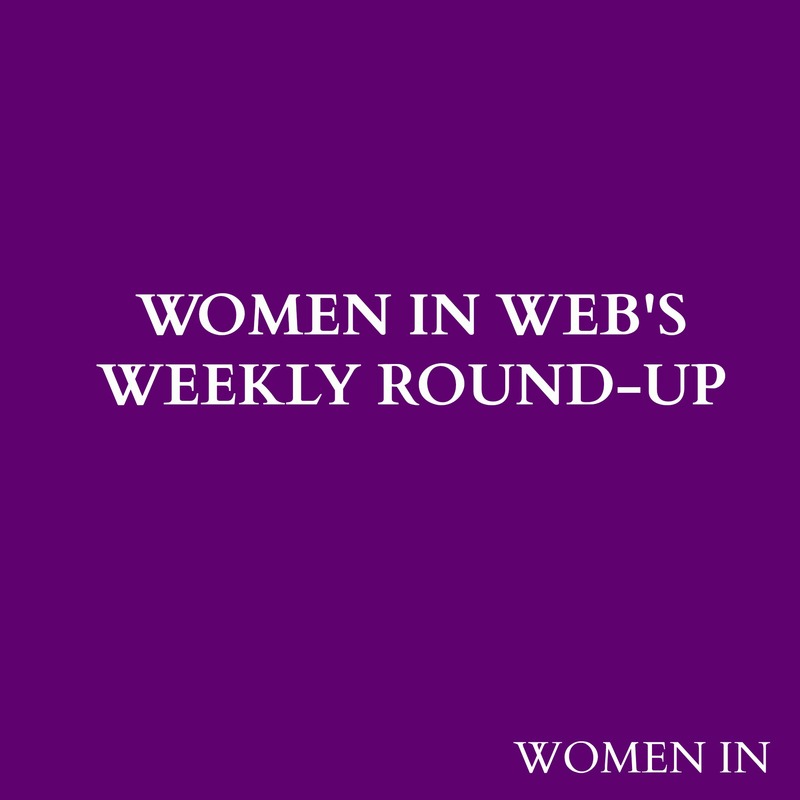 It’s been an extraordinary week for us at Women In Web. We’re proud to have launched this website after several months of planning, many Skype calls and even more cups of coffee and even more thrilled with the wonderful feedback we have received! We wanted to ensure that we launched in time to celebrate International Women’s Day, and yesterday, one of our co-founders, Laura, spoke at a special IWD event to share with a live audience the journey of Women In and what we want to achieve. Check out tweets from the day through the hashtag #bgbb14. 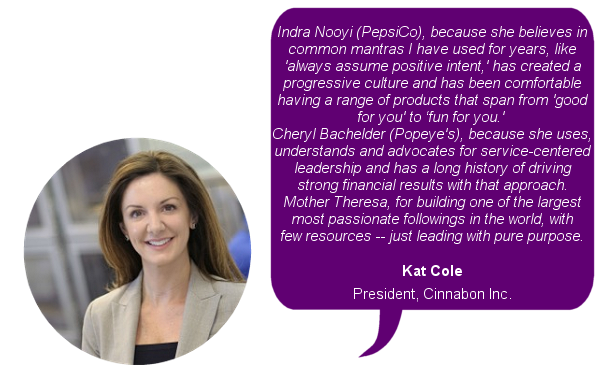 We also marked International Women’s Day by asking some prominent women who inspires them and why. 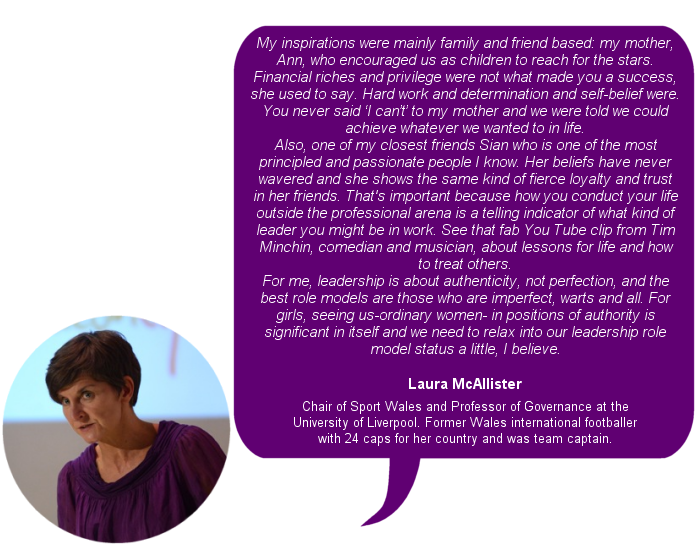 Click here to read our fascinating post with contributions from Women One Founder, Dayle Haddon, International Costume Designer, Susanna Puisto, Chief Executive of Chwarae Teg, Joy Kent, Chair of Sport Wales and Professor of Governance at the University of Liverpool, Laura McAllister, President of Cinnabon Inc, Kat Cole and Vice President, Microsoft US SMB Group, Cindy Bates! Our first Q&A was with Laura Trevelyan, the anchor of BBC World News America. It was fantastic to learn about her journey into journalism, and what have been some of the major stories that she has covered during her time in the United States. Click here to read our exclusive conversation with Laura and let us know your thoughts! WIW’s co-founder Ena will be asking a question each week and wants to know your thoughts! This week’s question is: ‘Have you considered voluntary work of obtaining a new skill set for your paid job?’ Share your answer to this great question with us on Facebook and Twitter! A passionate piece by Lauren Hersh, the New York Office Director of Equality Now on the quest to end modern day slavery. A great variety of interesting blog posts from Makers. Each year, International Women’s Day celebrates the social, political and economic achievements of women whilst focusing world attention on areas requiring further action. This year’s theme is Inspiring Change, and is encouraging advocacy for women’s advancement in each area of society. It calls for challenging the status quo for women’s equality and vigilance inspiring positive change. Each year International Women’s Day (IWD) is celebrated on March 8. The first International Women’s Day was held in 1911, and every year, thousands of events occur to mark the economic, political and social achievements of women. This year, one of our Founders, Laura, is taking part in an International Women’s Day event in South Wales, talking about Women In Web. Check back on Tuesday to read about the day, and check out her tweets from the day by following us on Twitter. We’ve spoken to a variety of prominent women and have asked them which women inspire them and why. Check out their choices below!